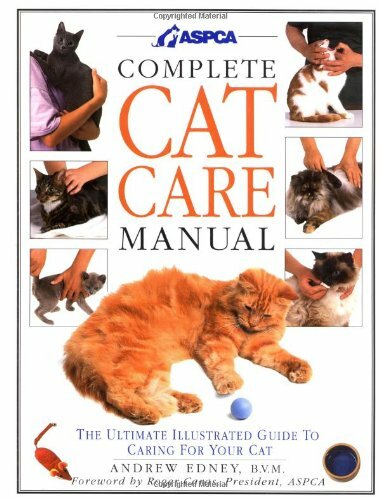 A respected veterinarian covers every aspect of tending to a feline--from daily essentials to crisis management--with step-by-step, specially commissioned photographs, and authoritative text. If you have any questions about this product by DK ADULT, contact us by completing and submitting the form below. If you are looking for a specif part number, please include it with your message.